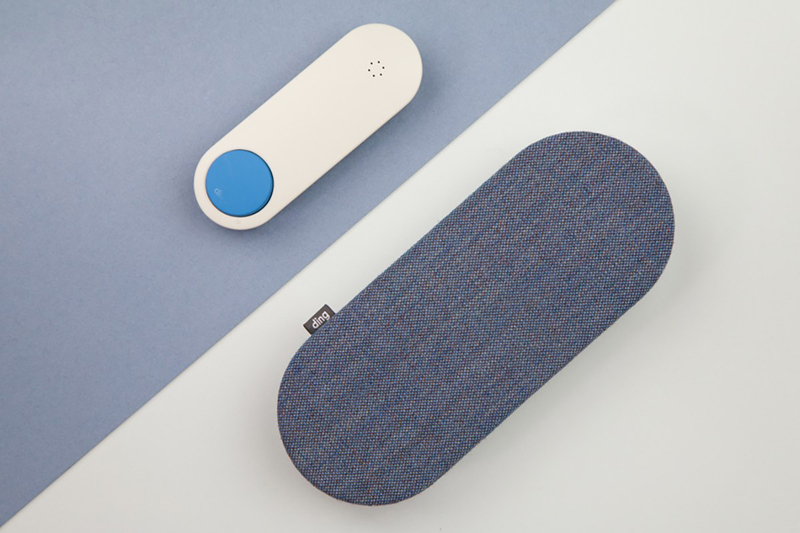 Senic - Five Companies Who Bring Design and Smart Home Together — Beautifully. Five Companies Who Bring Design and Smart Home Together — Beautifully. We’re really excited to be seeing more and more companies considering how to combine design and technology to create amazing experiences for users of smart home. We gathered five of our favorite examples of products that combine smart home and design. Design is not only about the physical form and beauty of the object. It’s also about how well the technology and physical device work together. Is it simple to use? Does it solve a problem for the user, or not? Connected products should never just be smart for the sake of it — but should provide real value to the user. When it comes to the home, technology should fade into the background — not demand our attention. A number of studies have noted how the attention grabbing quality of technology has incredibly negative health impacts. The best smart home design allows you to focus on the things that matter. 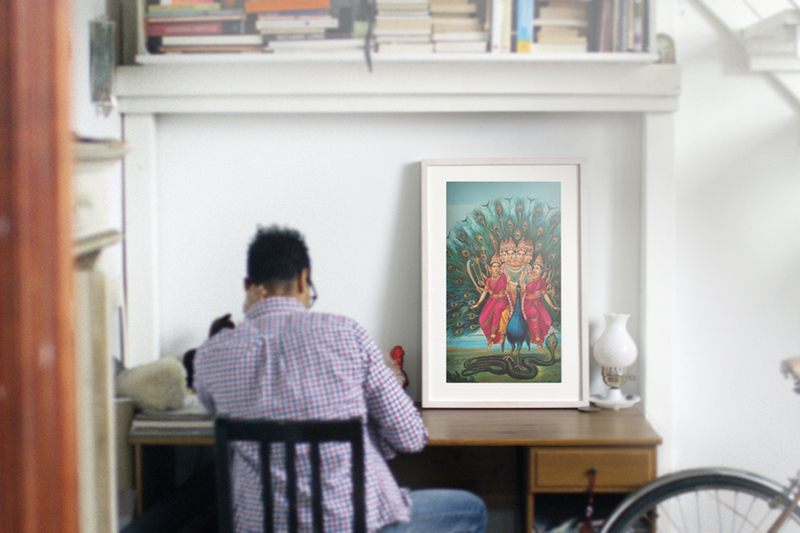 When you select the objects that go into your home — you expect them to last. Smart home devices should be no different. Good design is great not only because it’s usable, but because it’s also timeless. When it comes to smart home, we should have the same expectations that the products we buy will last for years — not just until the next software release. Five Products That Bring Together Smart Home and Design. 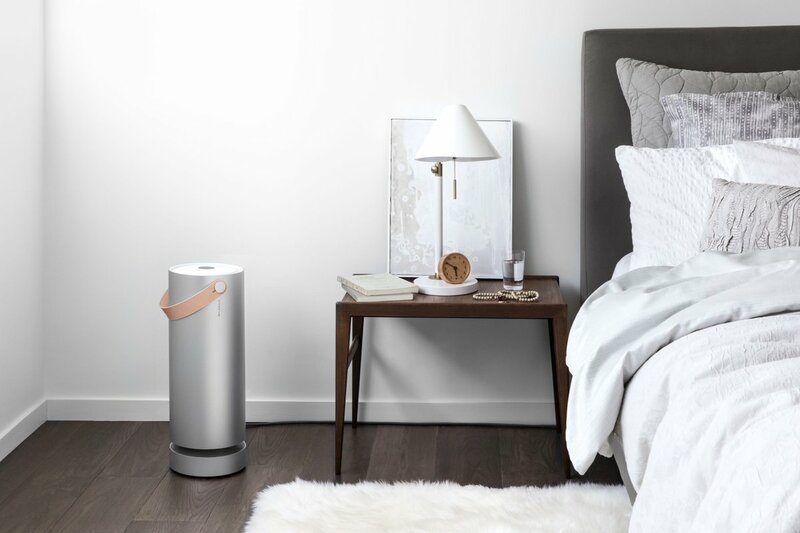 Molekule is an air purifier that not only collects air impurities but actually destroys the pollutants. Together with the app, you can monitor and manage filter replacement and also learn about your home’s unique environment. Molekule provides value to the users, solving a very serious issue for sufferers of asthma and allergies. It’s also beautifully designed from machined aluminum and leather that fades discretely into your home’s interior. Meural is a unique approach to smart home because it has been designed to bring more art into the lives of its users through technology. Meural surface allows for hyper realistic textures and experiences of their favorite paintings, photos and 2 dimensional work. We love Meural because it feels non-technical, giving art fans access to an entire rage of works- without becoming a distraction from whats important. Ding solves the simple problem of being able to answer the door — regardless of where you are. With their simple three part system, you simply mount the doorbell outside your home or apartment and place (or mount) the small speaker inside your home. The ding chime will alert you if you are at home, but you can also answer the door from their smartphone app giving you control at home or remotely. 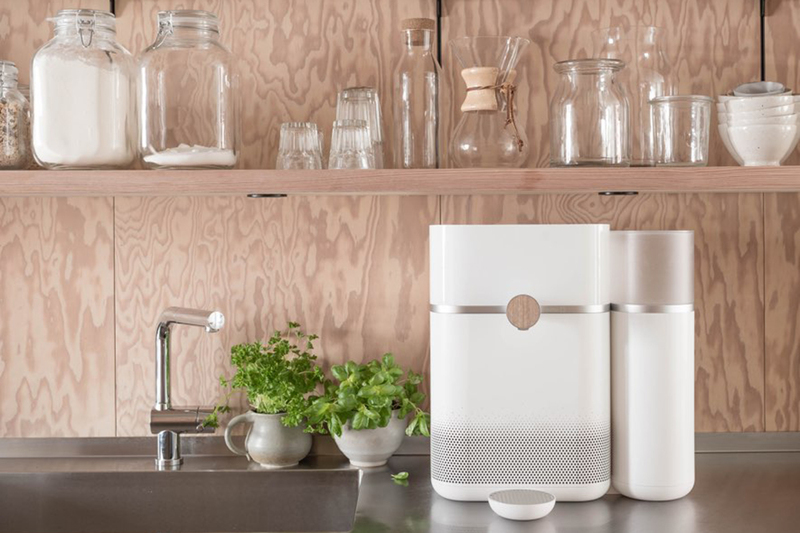 mitte is a connected water purifier that gives users the option to purify and enhance your water with mineral cartridges. A commitment to increasing the life quality and wellbeing of the user is a key component of the design. The device’s form follows the function and it looks amazing in any kitchen environment with its minimal form factor. 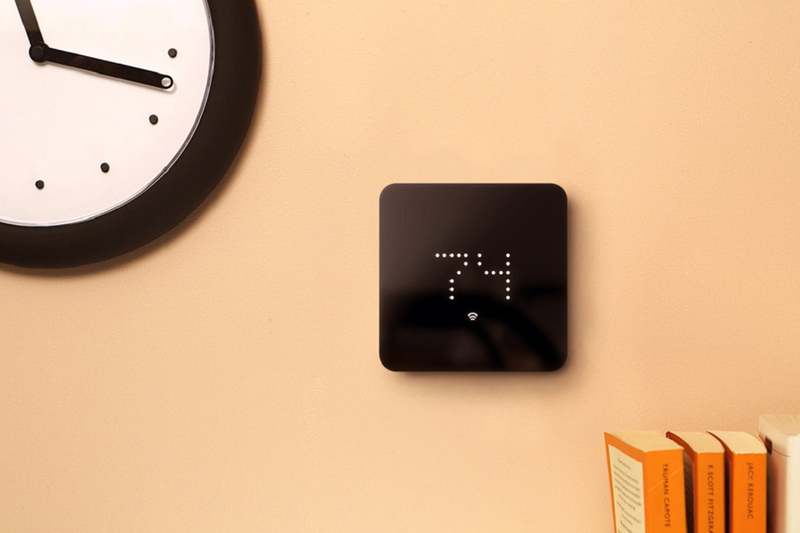 The Zen Thermostat is an excellent example of hyper-simple design that just works. With their clear and clean display, its easy to understand exactly how install the thermostat and control your HVAC system. While the connected quality of the thermostat allows for increased energy saving and smart monitoring of your home — it does this without too many confusing controls, creating a simple way for your interact with your smart home and save energy. We’re really excited to see more and more companies considering how to combine design and technology to create amazing experiences for users of smart home. Do you have some favorite companies you feel exemplify this combination? Let us know in a comment or drop us a mail at hi@senic.com.